This pulsing strobe module produces a continuous flash that is perfect for vehicle LED warning lights or hazard lights. 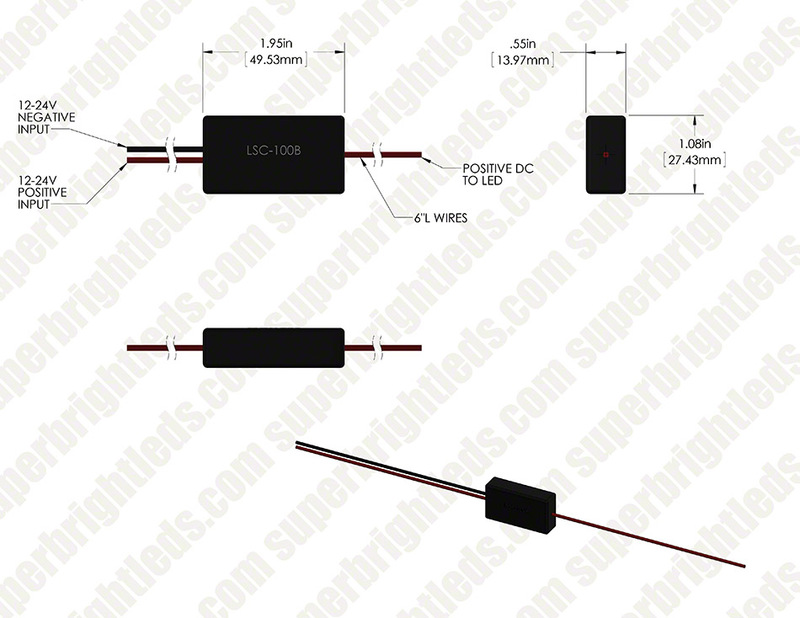 12V DC Operation with a maximum load of 1.25 amps. Weather-resistant housing easily mounts to vehicle with double-sided adhesive. 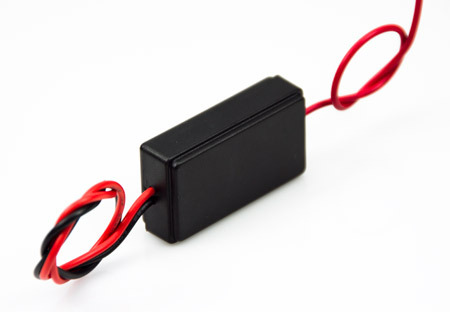 Includes 6” power wires. 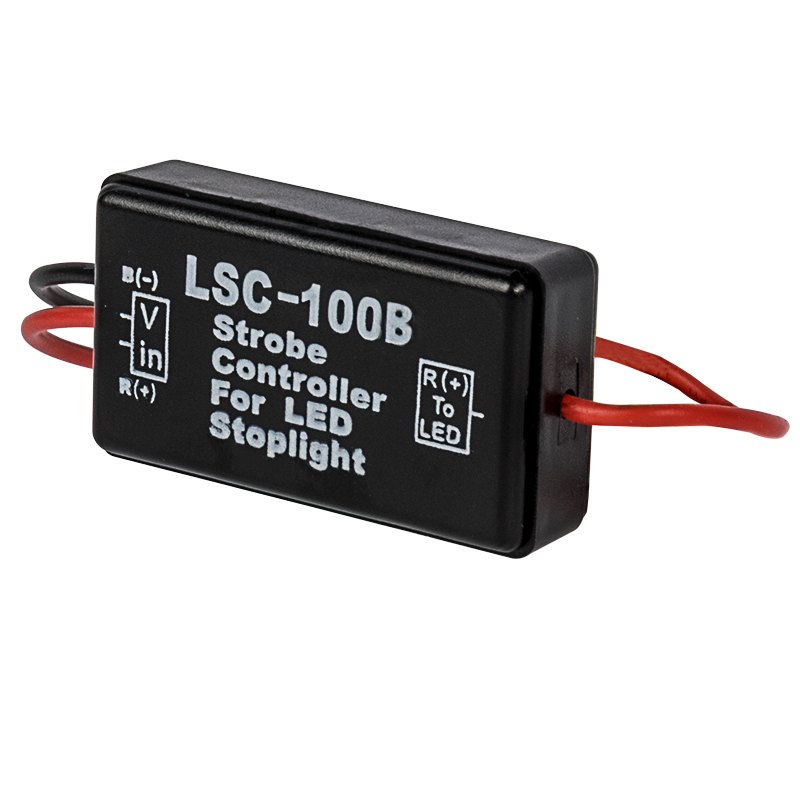 Price per strobe module. Used for warning or hazard lights. 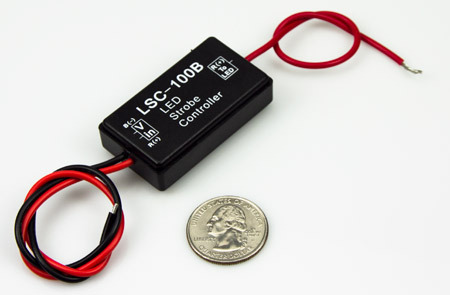 Strobe module flashes LED lights rapidly 3 times for 0.3 seconds, then off for 0.3 seconds and the pattern repeats continuously. See video. added several lights to my trailer and used this module for when backing up across busy roadways. Module and lights were very easy to install and wire. I wired this strobe module into the circuit for my cars 4 way flasher by replacing the flasher module. It sure gets attention. Great price, easy to hook up. Works great if you are on the side of road to chase a Tornado , road construction,, or just want to be seen. I used this combined with an LED "indicator bar" assembly, also from SBL, to install strobing emergency lights on my work vehicle. I installed it according to the instructions, and it works perfectly.